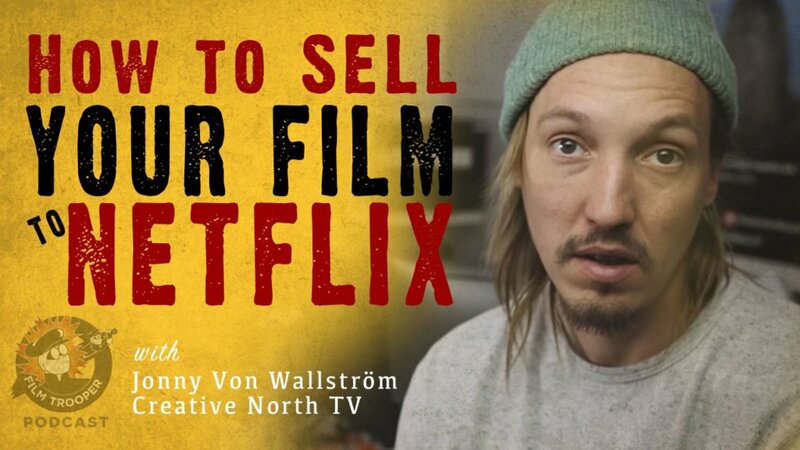 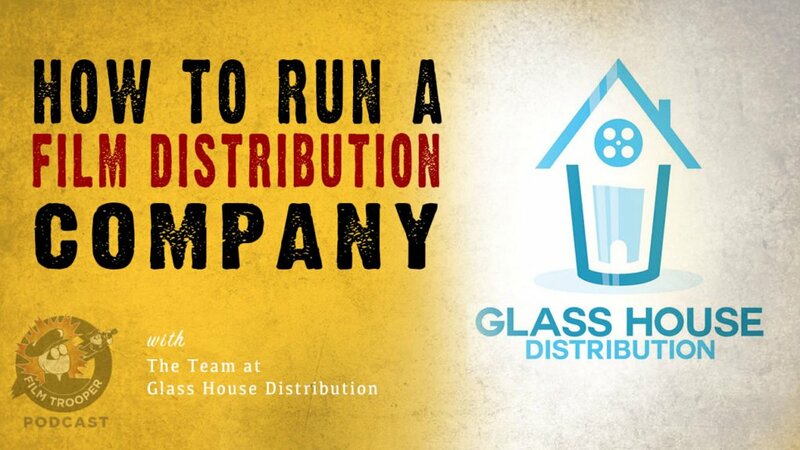 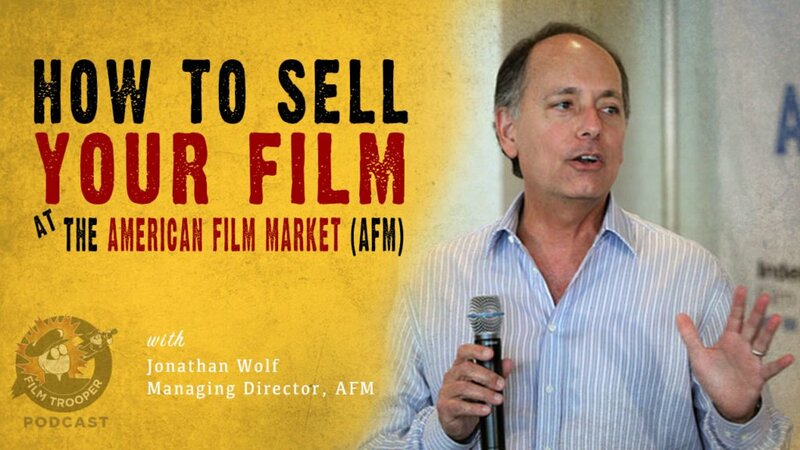 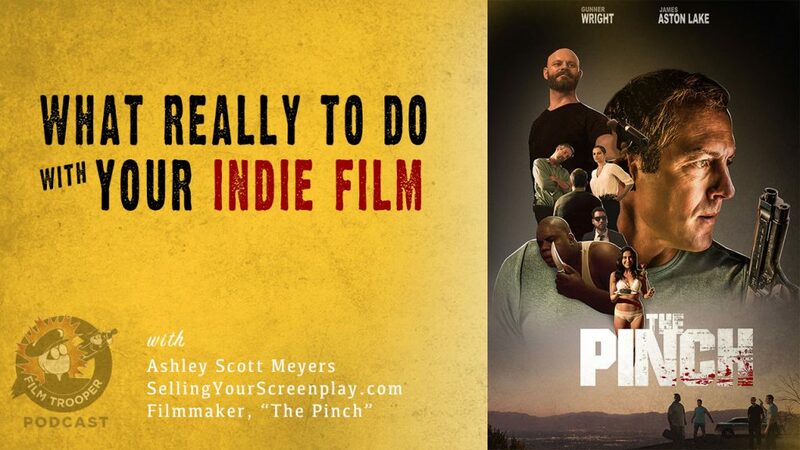 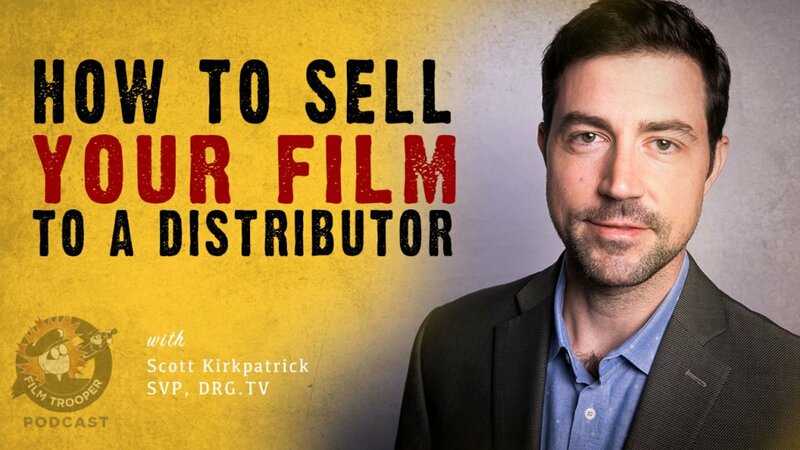 In this episode, former podcast guest, Jonny Von Wallstöm, shares with us how to sell your film to Netflix. 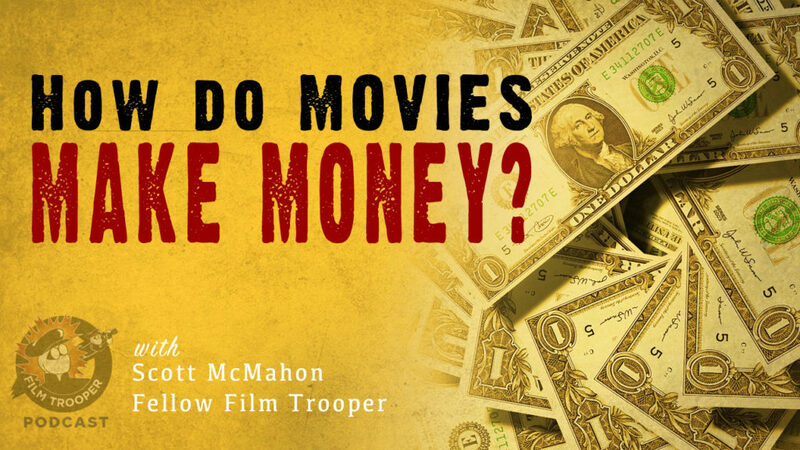 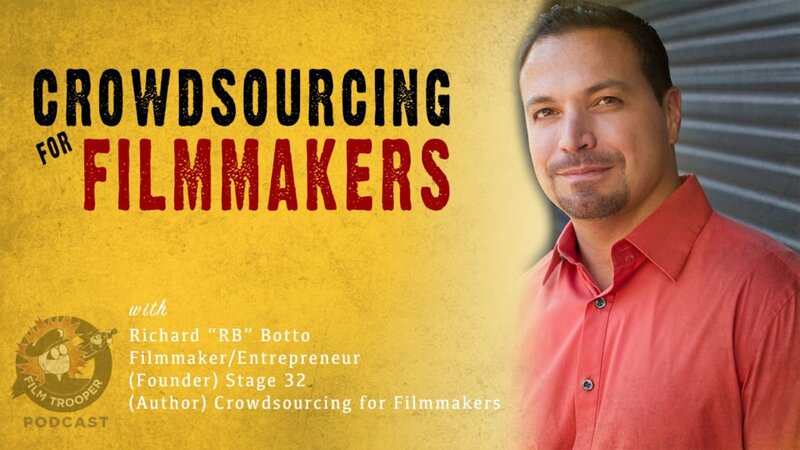 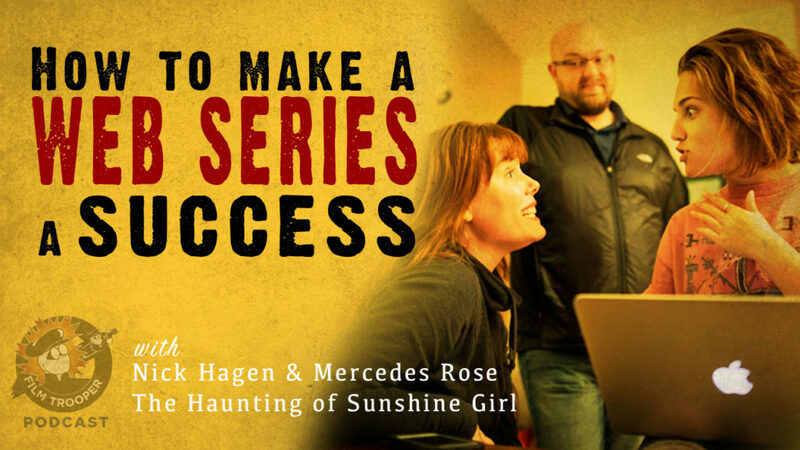 129: How Do Movies Make Money? 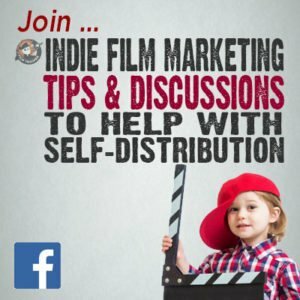 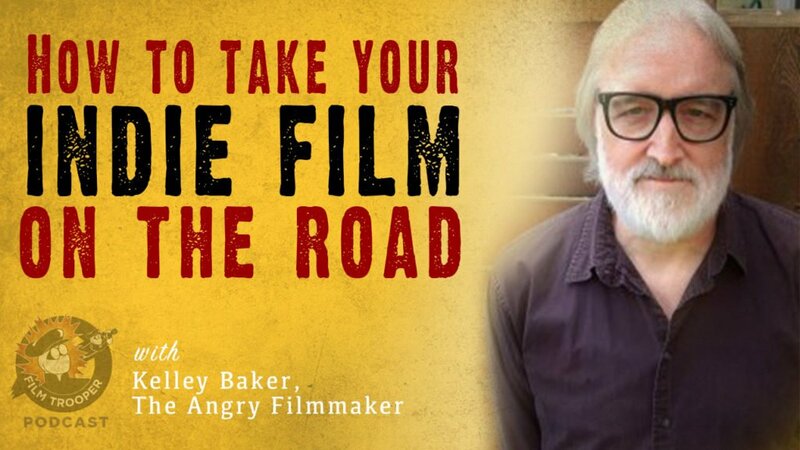 In this episode, we go deep down the rabbit hole and explore how movies make money and how it affects the independent filmmaker. 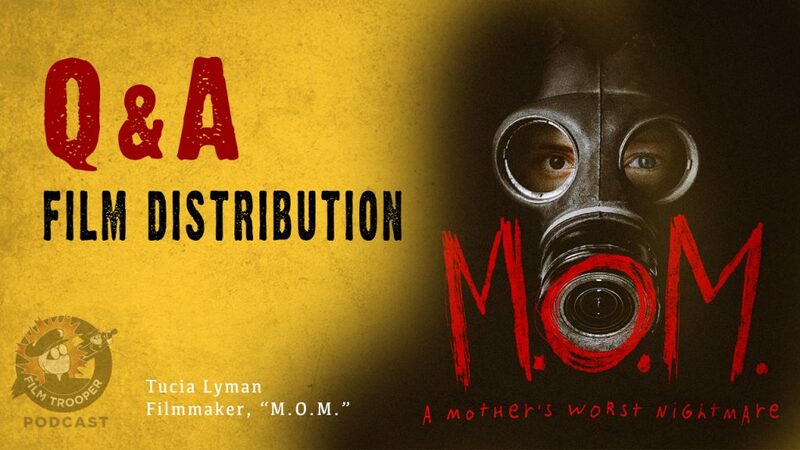 Last updated by at January 24, 2019 .